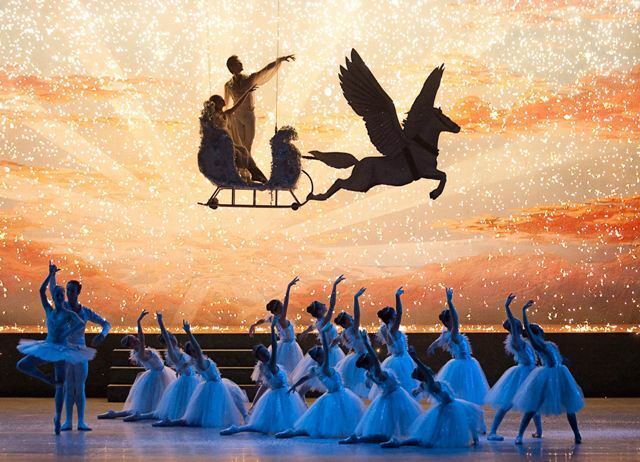 Southern California's only nutcracker with a live symphony orchestra has only two more shows for the holiday season. Melissa Sandvig, finalist in season five of "You Think You Can Dance," will be returning to perform this year. Guest performances also include principle dancers from Pacific Northwest Ballet in Seattle. Tickets are now available for purchase to the Long Beach Ballet Nutcracker.